Workforce Solutions South Plains is committed to those who are dedicated to service to our country. If you have served in the Armed Forces or are an eligible spouse we are honored to meet your job search and training needs. Honorably discharged veterans and eligible spouses are afforded priority services in our Workforce Solutions South Plains Career Centers. As a veteran or eligible spouse, you receive precedence to use resources in our centers, including computers, phones, faxes, and referrals to new job postings. If you require the assistance of staff, you will be served promptly on a priority basis. You will also be granted priority access to training programs for which you are qualified and for which funding exists. 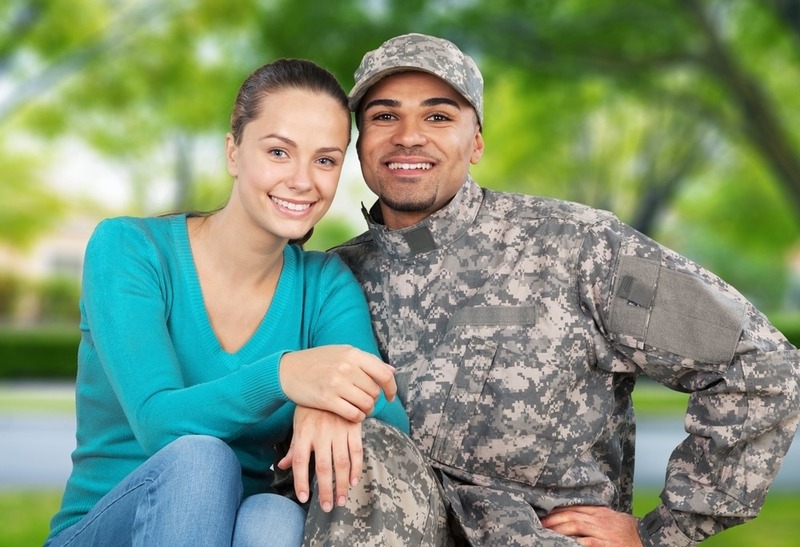 Eligible spouses include individuals who are the spouse of a totally disabled veteran, spouses of individuals who while on active duty are currently MIA or forcibly detained and spouses of individuals who died as a result of a service-connected disability. any veteran who died while a disability, as indicated in paragraph (3) of this section, was in existence. If you are an eligible veteran interested in Workforce Solutions services designed specifically to help you achieve your employment goals please contact one of our career centers at 1-866-765-5038 or go to any of our five Workforce Solutions South Plains offices.